Another Gem from the horse we all have known. This opinionated cartoon horse and bona fide social media star is back in an all new comic adventure. 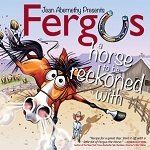 In his third book, Fergus catches a glimpse of what could be, and leaving his life of comfort behind, sets off on a hilarious journey. His exploits lead him over, under, and through all manner of obstacles as he strives to reach the bigger, better prize that beckons, always just a little farther away…and on the other side. 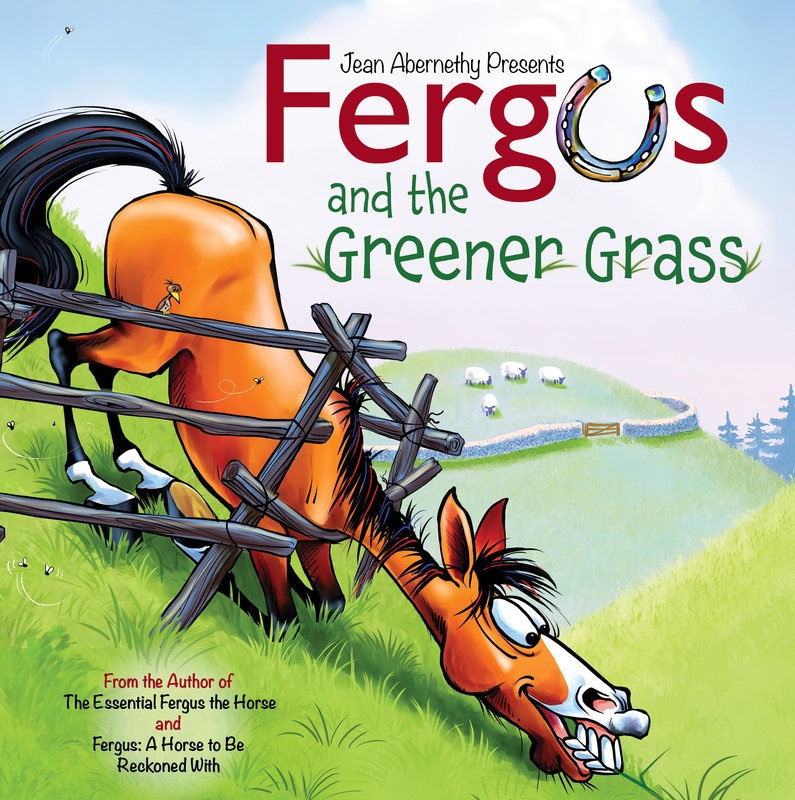 Featuring the talented Jean Abernethy's hysterical illustrations and scenes replete with supporting characters as amusing as their endearingly awkward hero, Fergus and the Greener Grass promises to entertain any reader with big dreams and an insatiable appetite for life's little surprises—whether age 5 or 95!